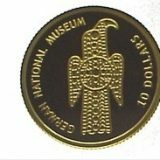 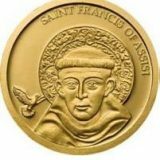 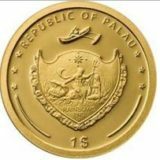 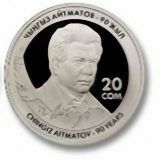 The coin is made with application of technology of oxygenating (chemical coloring) of the image of Kultegin on a coin reverse. 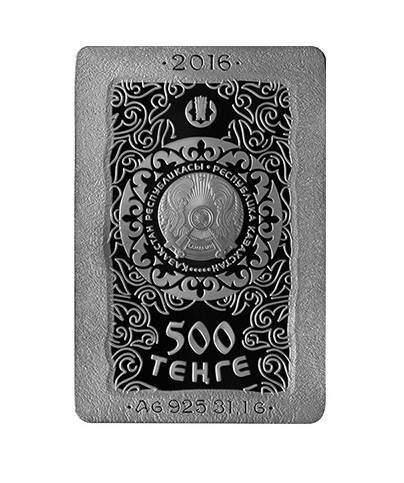 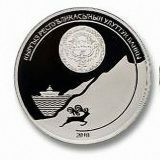 Obverse: the coat of arms of the Republic of Kazakhstan in a frame of pressed inscriptions «REPUBLIC OF KAZAKHSTAN» in Kazakh, Russian and English; inscription «500 TENGE» at lower part, means face value, trade mark and logo of National Bank of Republic of Kazakhstan; number «2016» at upper sector, means year of coinage; inscription «Ag 925 31,1g» means metal, standard of coinage and weight; elements of national ornament along the circumference. 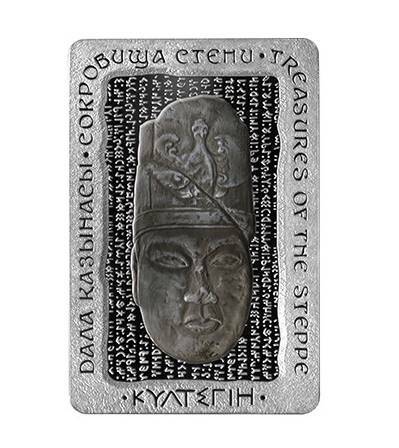 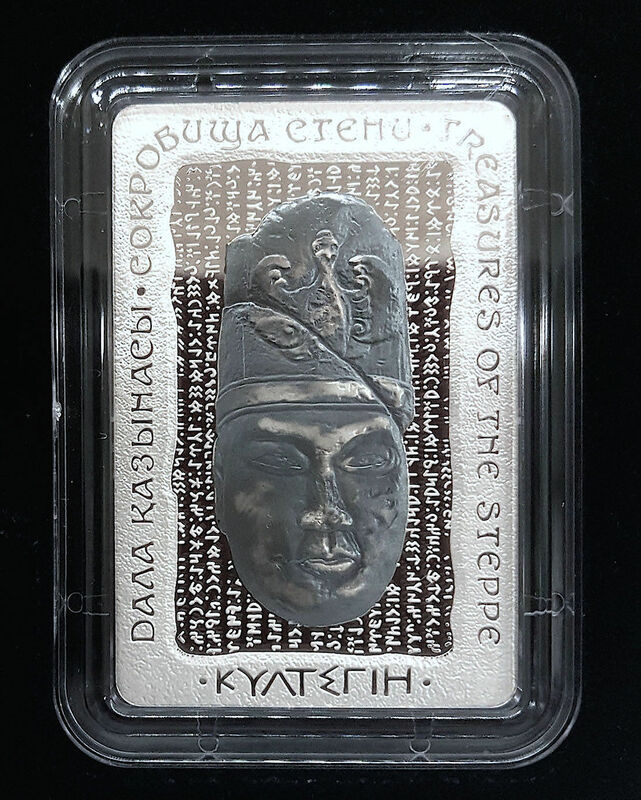 Reverse: an oxidized, “stone like” image of Kultegin and stylized image of the sun in a frame of inscriptions «TREASURES OF THE STEPPE · KULTEGIN» in Kazakh, Russian and English.